What a great few weeks! If you look at my family from a distance, you'd probably think we have been fairly miserable. Two of us just wrapped up having strep throat, the other two had bad colds, my husband has had a lot of business travel, and the weather has been pretty darn dreary and cold. 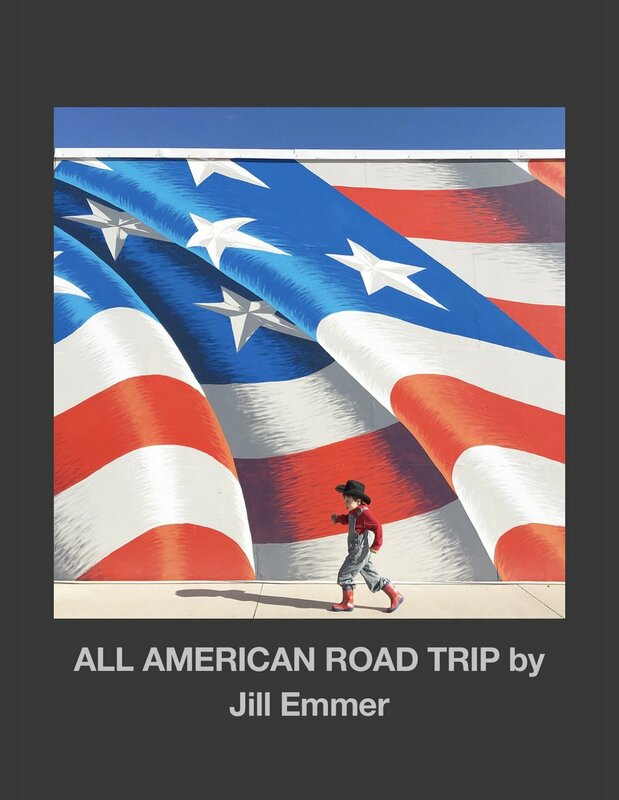 However... it has been a couple of really great weeks! It seems when you're having fun and plodding along you don't seem to notice those "set-backs" as much as you might! After the strep throat battle ended, we resumed going on lots of outdoor activities. Arlo and I are in a "mom and me" downhill ski class. We have visited the aquarium and the art museum. We went to a play called "Fancy Nancy!" We went to the library. We have had play dates and dinner dates and all sorts of fun. January is not so bad! I have been working hard on learning Photoshop and I have been enjoying playing around with it! I am taking a class by Joel Robison that I just love. 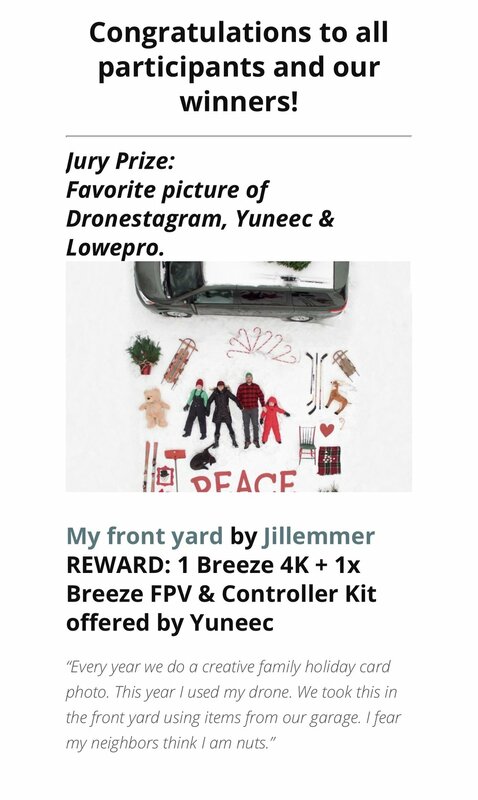 I won the grand prize and a new drone from a photo contest on http://www.dronestagr.am/ It is so cool and it has a "FPV" controller that blows my mind! It is almost like a virtual reality way to fly it! I will certainly post more on that later! This week I also met with the heads of Marketing at two local malls: Southdale Center and Galleria Edina to discuss two really big future projects with Art of Edina! We have some really great programs coming up! And finally this is the first weekend of the Art Shanty Projects! I am so honored to be working as their official photographer again this year! I can't wait to see what they come up with this year. I have a date with a friend to head out there on Saturday. Hope you are well and finding ways to have fun this time of year!